Marselisborg Harbor offers you and your motorhome welcome. We offer brand new shelters, barbecue areas, city cycles as well as a unique location and a fantastic view over Aarhus Bay. At Marselisborg Marina you can check in and out at the pay station 24 hours a day. The Pay station is cashless and is located back at the Harbor Office. At check-in, the amount will be reserved in your account. At check-out, your stay will be settled and the amount will be charged to your account. If you prepay for a total of 4 nights, the 4th night is free. This will be deducted automatically. Only valid for a total purchase of 4 nights. 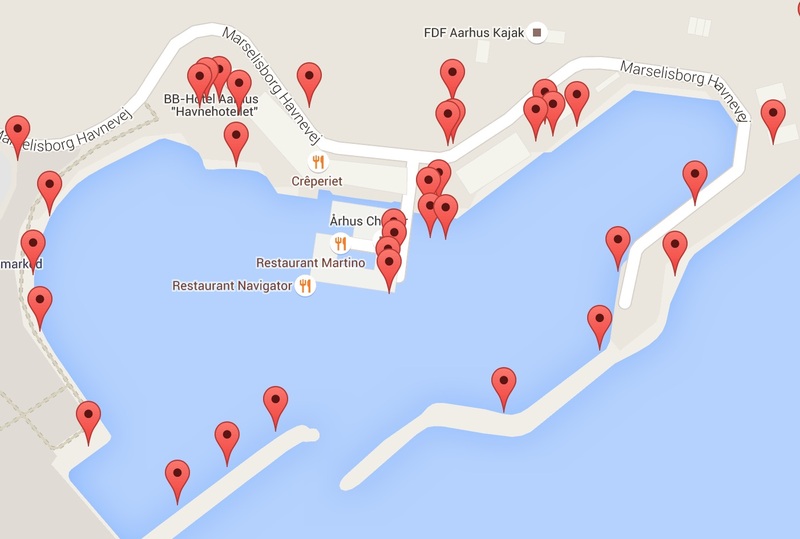 At Marselisborg Marina we offer free WI-FI throughout the harbor. Log in to the WI-FI below without password.